Valentine's Day Poll is Nearly Over! 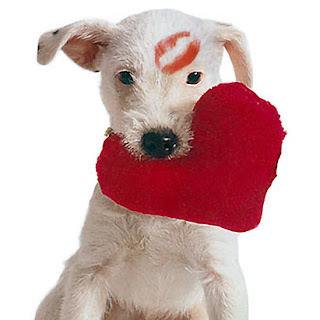 Have you voted yet on our Valentine's Day Poll? You only have one more day left to cast your vote and tell us if you say "I love you" to your pet. It seems that so far most people 'often' tell their pets that they love them. Good to see that pet owners are making sure that their pets feel loved. The final results will be posted on Valentine's Day!